Introducing brightening skincare face masks that give you radiant complexion! 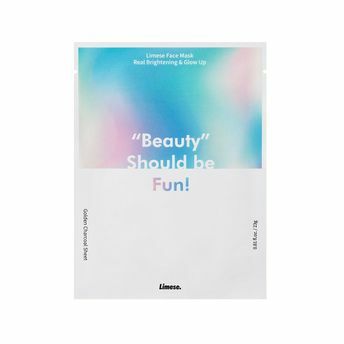 The three core ingredients of infused liquid in Limese Real Brightening & Glow Up Face Mask are Neem Leaf extracts, Niacinamide, and Hyaluronic acid. Neem Leaf Extract is Ayurveda's Natural herb that eases stressed skin from various urban environmental aggressors. In addition, Niacinamide (vitamin B) is known to suppress skin pigmentation and even out skin tone. Hyaluronic Acid is a well-known natural moisturizing agent that prevents hydration loss. This face mask provides a one-stop beauty solution for all your skin woes. Explore the entire range of Masks & Peels available on Nykaa. 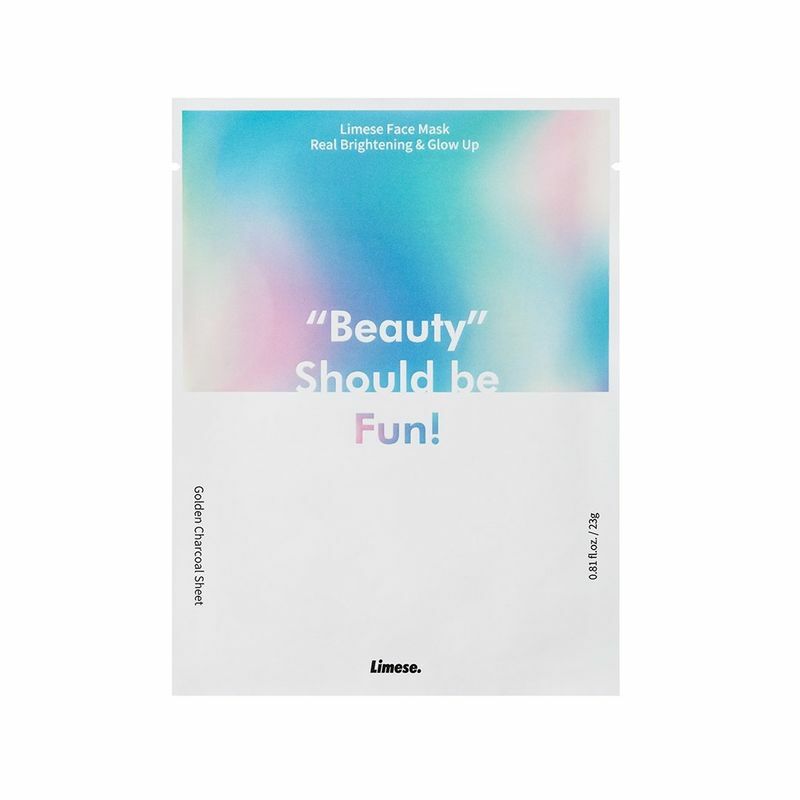 Shop more Limese products here.You can browse through the complete world of Limese Masks & Peels .